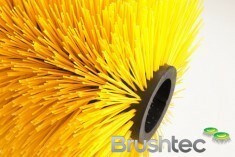 Browse the range of agricultural brushes available at Brushtec today. 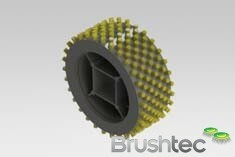 Brushtec has years of experience working with the agricultural industry and producing high quality bespoke brushes for use on farms. 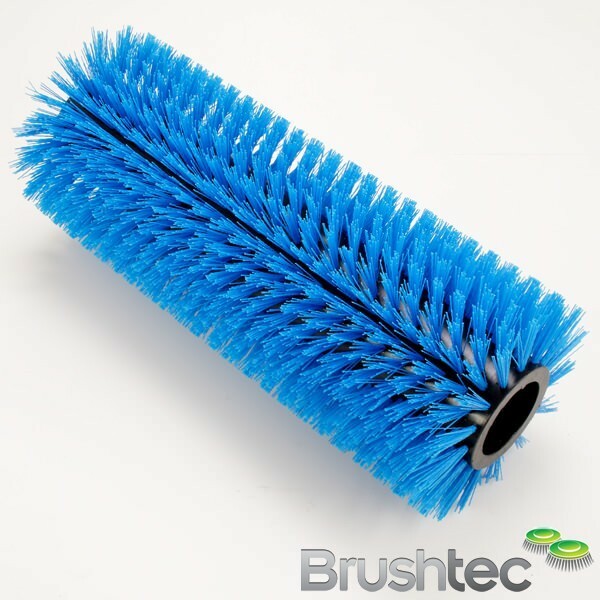 Browse the range of vegetable polishing brushes and cow satisfaction brushes available and please feel free to get in touch if you’d like to speak to an expert about your farm’s specialist agricultural brush needs. 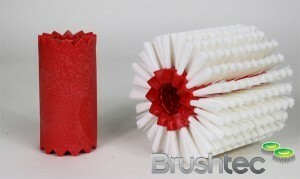 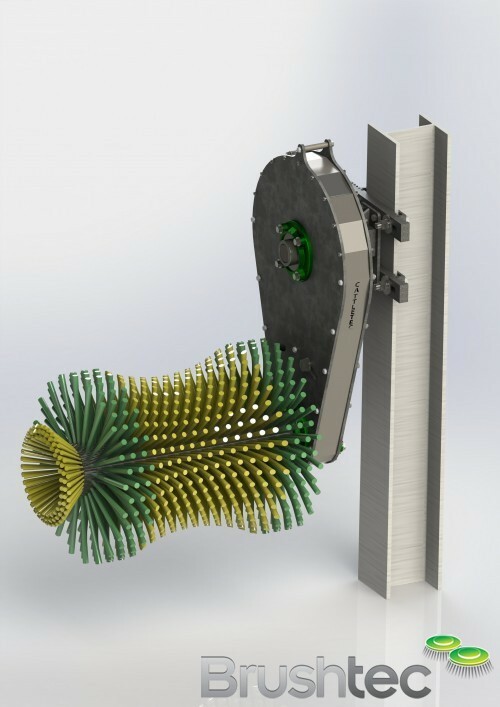 If you need something even more specific, you may find what you need in Brushtec’s range of specialist brushes.